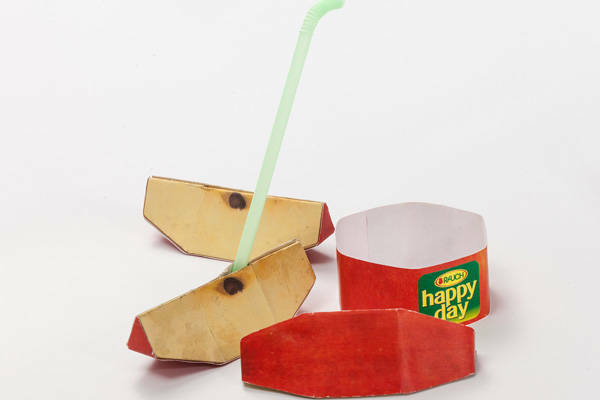 In response to the question, "Sustainability yes, but how?! 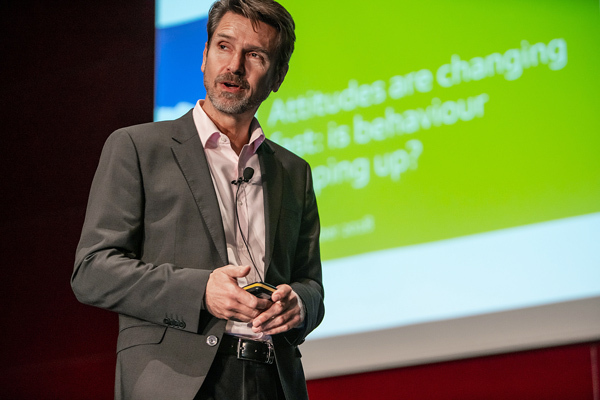 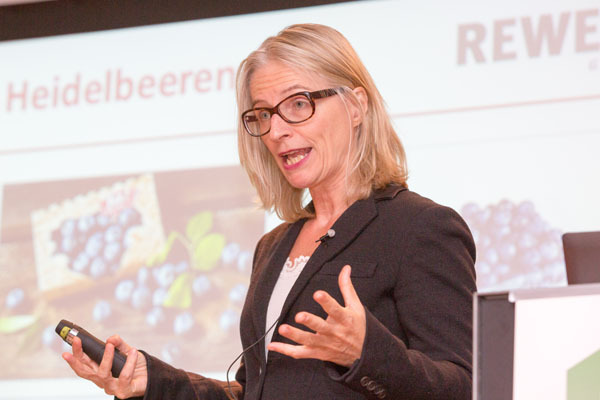 ", Martina Hörmer, Managing Director Private Labels, REWE International, gave a clear answer. 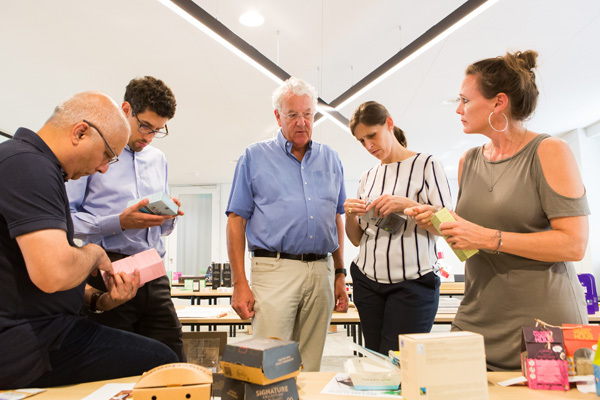 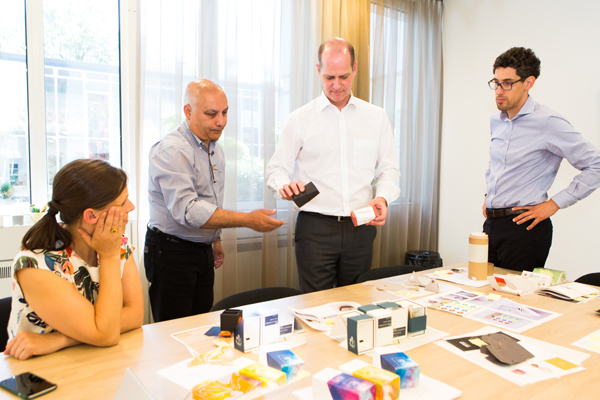 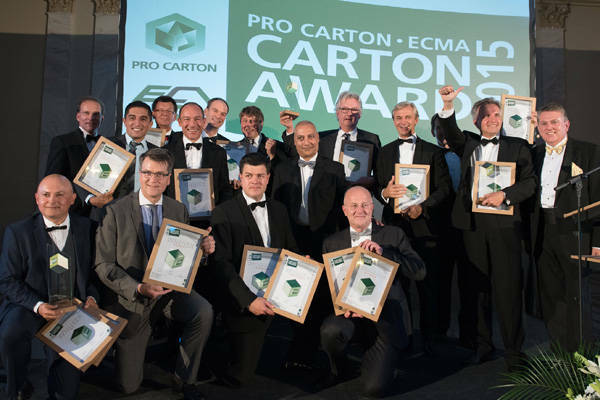 More than one hundred entries, including many fantastic innovations, delighted the jury of the Pro Carton ECMA Award this year. 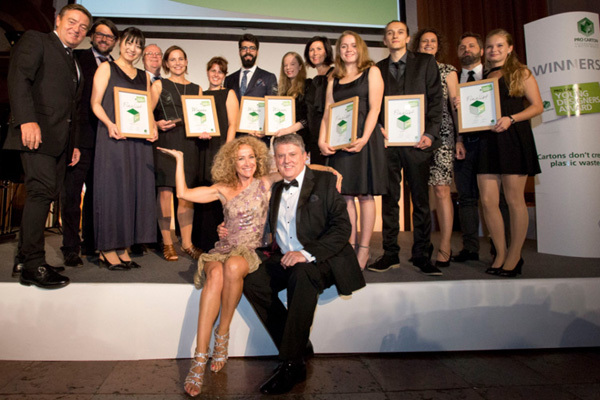 Young talent in the limelight! 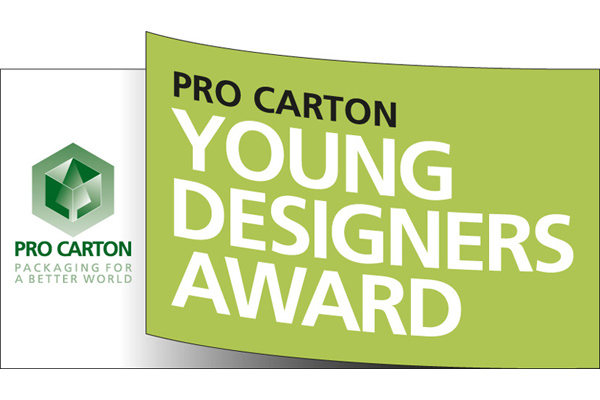 Start of the international "Pro Carton Young Designers Award 2016". 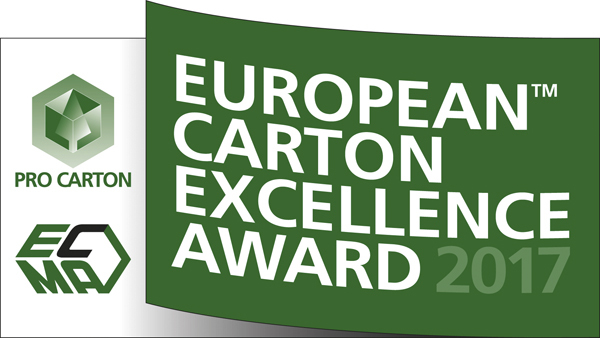 The Award honours new, not yet realised design ideas from across Europe. 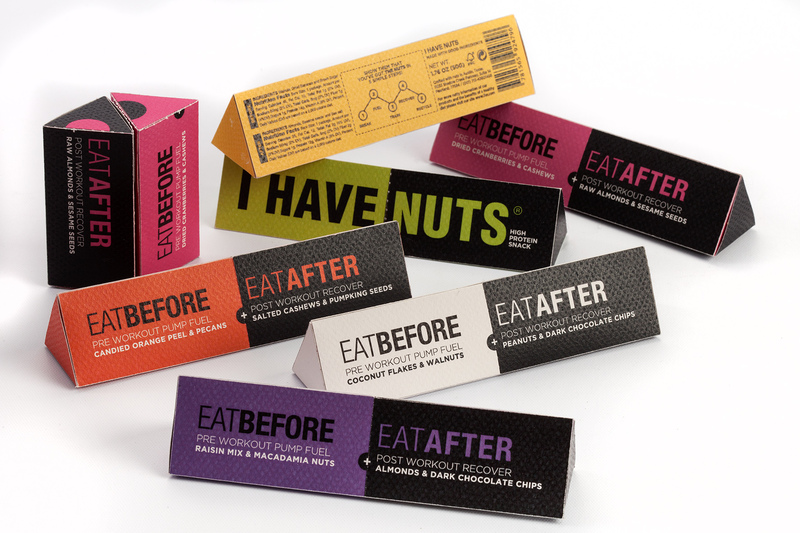 Participation is free of charge. 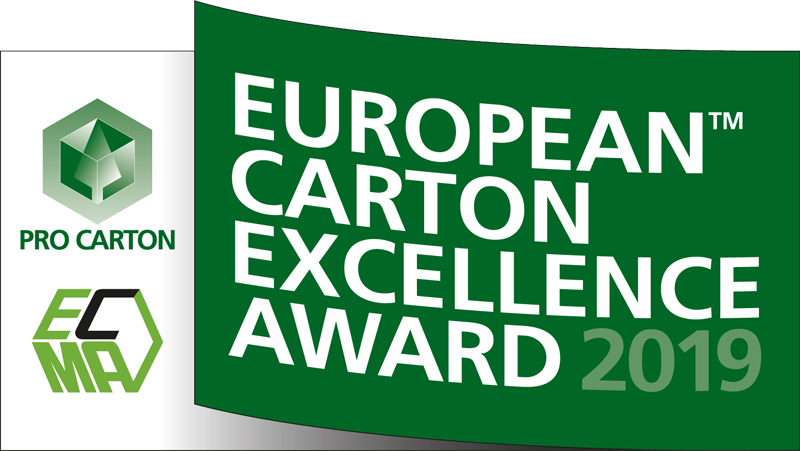 The call for entries to Europe's leading award for cartonboard packaging has opened as of now. 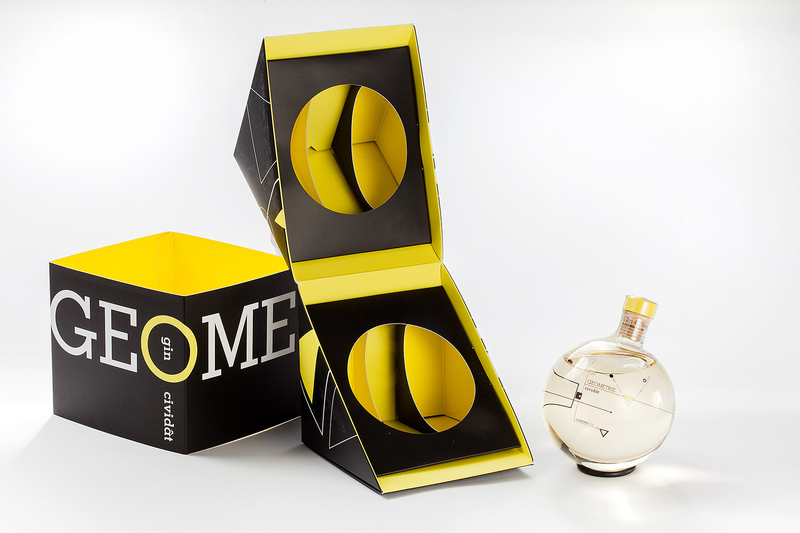 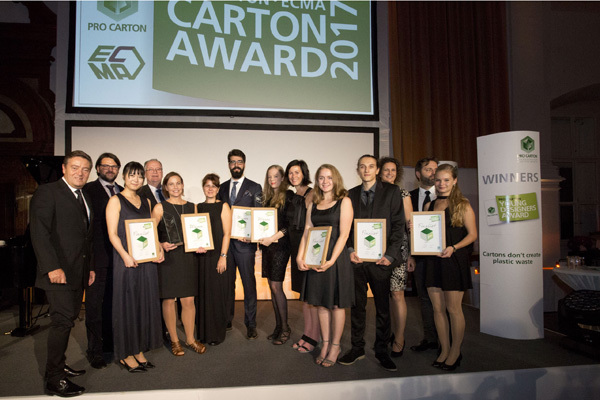 The Pro Carton Young Designers Award was presented to the winners on 18. 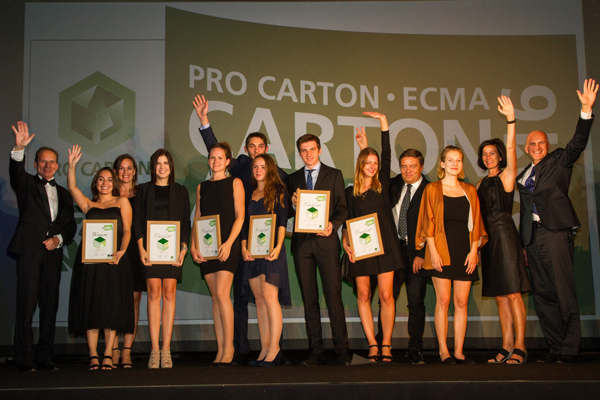 September 2014 during the gala event of the ECMA Pro Carton Congress in Sorrento (Italy). 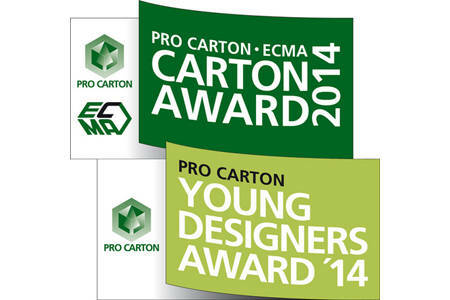 The Pro Carton ECMA Award 2014 and the Pro Carton Young Design Award 2014 were an overwhelming success! 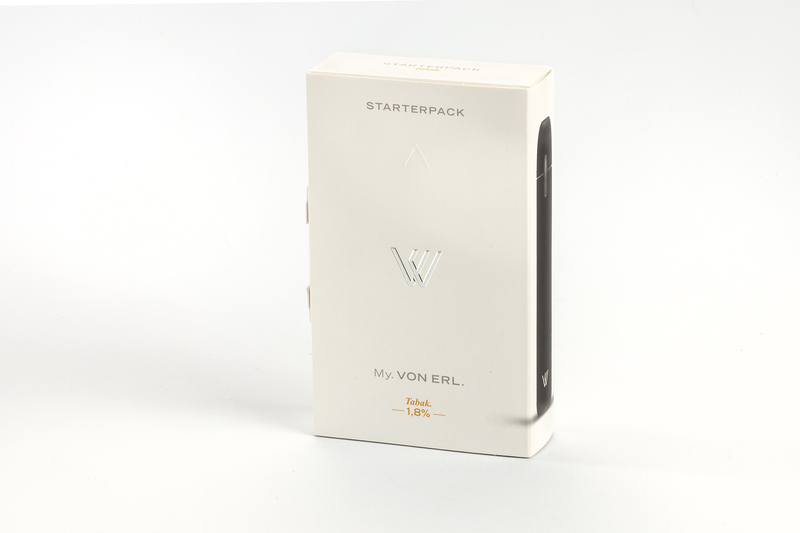 The Pro Carton ECMA Award is widely supported: in 2014, more companies participated than ever before, and at 120 entries, this is the second highest number of entries in the history of the competition. 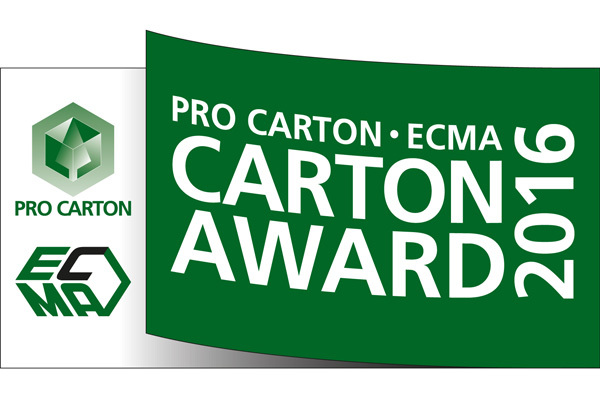 The award ceremony for both Awards is a premiere this year: the winners will receive their awards at the first joint congress of ECMA and Pro Carton in festive surroundings – on 18th September at the Award Gala in Sorrento (Italy).